Effective For: As a regimen to help treat mild to moderate pain, nausea, and insomnia or as a regimen for those with chronic conditions and illnesses. Product Details: CBD isolate capsules are made with an all natural, CO2 extracted Canadian hemp made isolate. 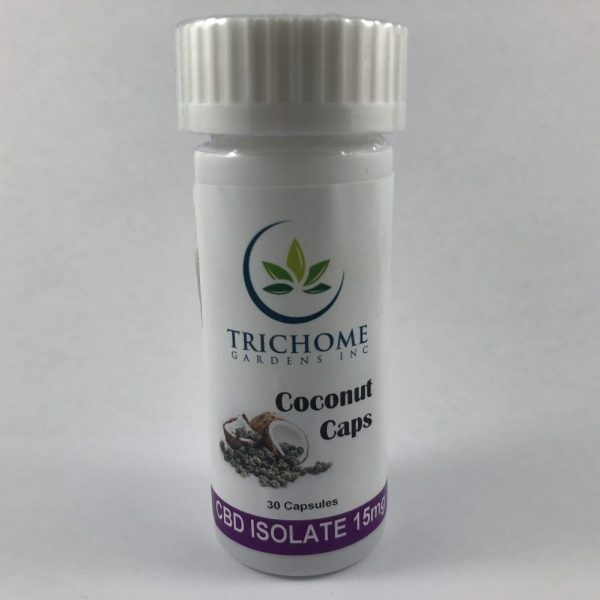 Each capsule contains 15mg of CBD and are made with organic coconut oil. May be helpful fore treating a wide range of conditions including migraines, PTSD and pain. To use topically, open up the capsule and apply to the skin for conditions such as acne or arthritis. If suffering from digestive problems, open capsule and use sublingually. May also be used as a suppository. We will be in touch by email to let you know. 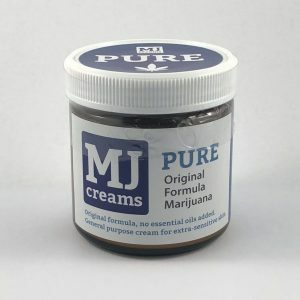 Unfortunately, Dispensaries are no longer able to purchase the CBD Rich Capsules from this supplier. 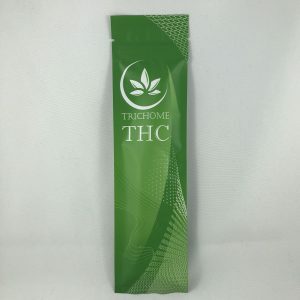 We have been working closely with Trichome Gardens to develop a similar product. This product has just been received and will be available in Stores and Mail Order by Friday. These capsules will be a full spectrum OIL capsule and the cost will be the same as the CBD Rich Capsules. Please feel free to email us with any questions you may have about this product before ordering. 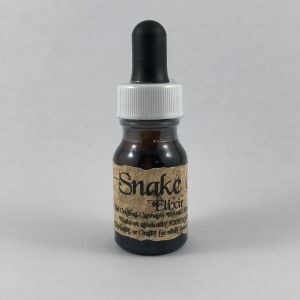 Why did you discontinue the 125 CBD Rich Caps in favour of this more expensive and lower dosage product? Not impressed.